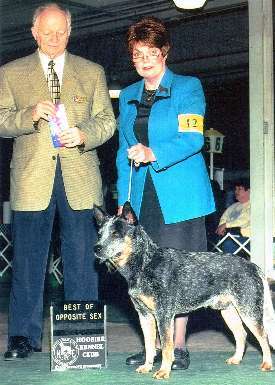 TaliHO has offered the service of professional conformation and obedience handling for many years for a variety of dog breeds. 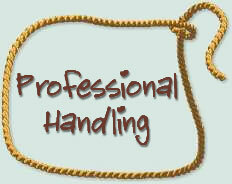 We continue to provide this service to those who want their dogs trained and shown professionally at AKC and CKC Shows. Below are pictures of several dogs we have professionally handled and championed. Please contact us for handling information. 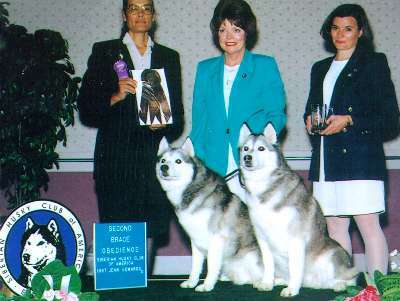 Siberian Husky Club of Chicago Specialty. He is owned by Yakutsk Siberians. 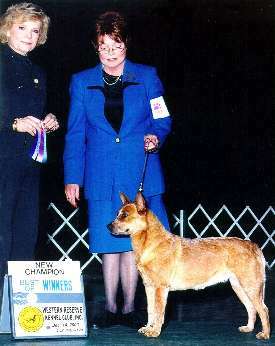 Championship of AKC CH Four D Buzzards Bandit. “Bandit” is owned by Buckroo Kennels. TaliHO is proud to have started the Conformation Show career of AKC CH Buckeye Blue Tucker. “Tucker” is owned by Heflin Cattledogs. 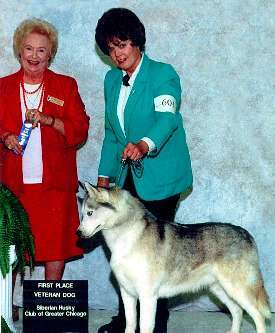 AKC CH Lara’s Lennin of Yakutsk, American and Canadian CD, CGC, TD and Lara’s Lotta of Yakutsk, American and Canadian CD, CGC, TD were handled by TaliHO to a Second Place finish in the Obedience Brace Class at the National Siberian Husky Specialty Show in Minneapolis, Minnesota. Both dogs are owned by Yakutsk Siberians.